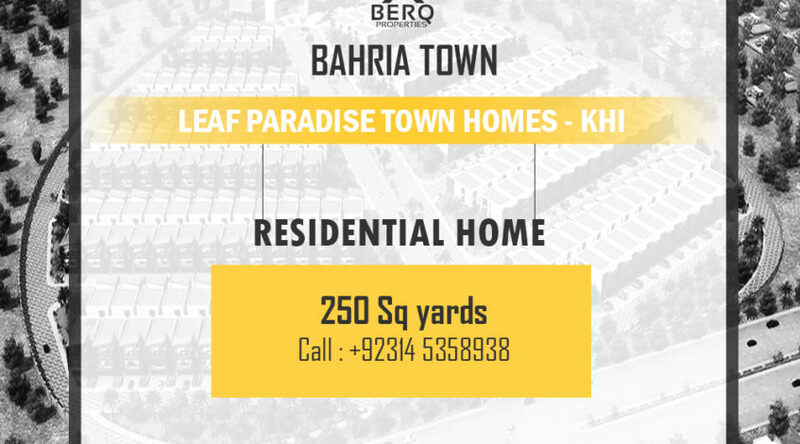 Leaf Paradise Town Homes is a new residential project in Bahria Town Karachi. 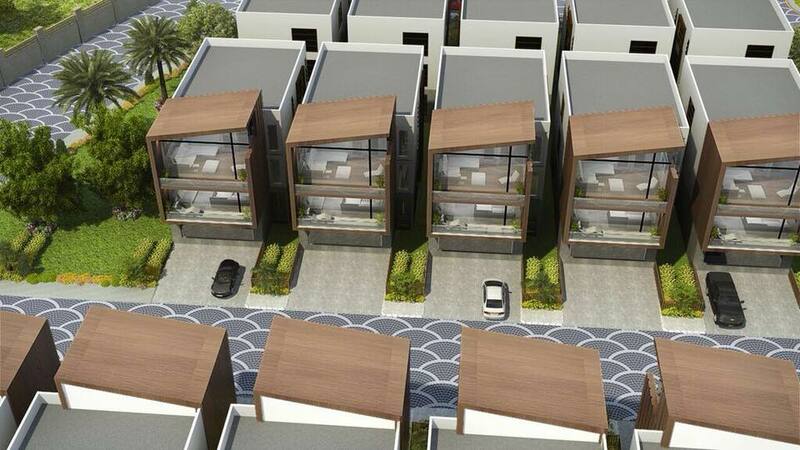 It is launched with a joint venture of Dubai’s Al-Muqeet Developers. 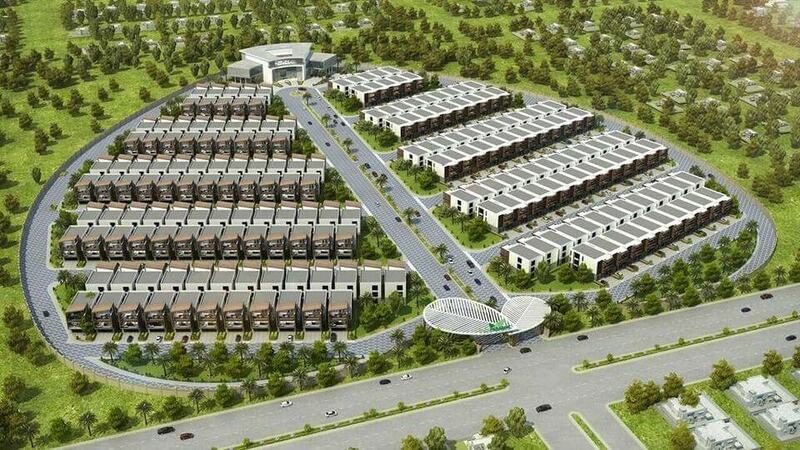 This project consists of semi furnished luxury houses and it is located near precinct 49 and Bahria Paradise project.